They are professionals and, above all, enthusiasts who adore our home town and are eager to help you discover the hidden treasures of our beautiful city. They are all locals and, for this reason, will give you unique insights of the history, culture, and architecture. They have traveled around the world and speak more than one foreign language. You could not only chat in English, but also converse in German, Romanian, and even Arabic, and be sure that you will receive individual attention and prompt answers to your questions. Since Ruse is among the oldest trade points and harbors in Bulgaria, there is quite a lot to explore. With the help of our volunteers, you can learn interesting and fascinating facts. You can have an easy walk around the historical center while talking with them face to face. They are always there to answer your questions and provide you with tips to understand better the sightseeing tour. They are passionate about traveling and telling exciting stories, and are absolutely open to share their sentiment. Katerina is born and bred here. She graduated from the English Language School and then ventured to study Economics in Vienna, Austria. 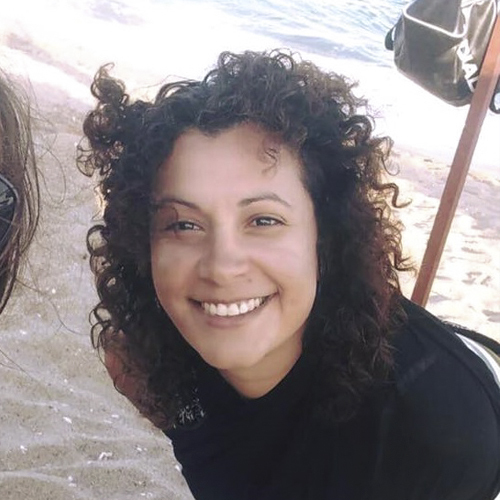 Years later she discovered the magic of traveling, and for the next three years, she worked at the Front Desk of a German Cruise Line. Her European adventure was yet in the beginning. She went to France, Spain, Germany, Switzerland, Finland, and Russia, where she led tourist groups as a bilingual Tour Leader. The responsibilities of family life, however, brought her back to her roots and now she lives in her beautiful home town together with her husband and lovely daughter. 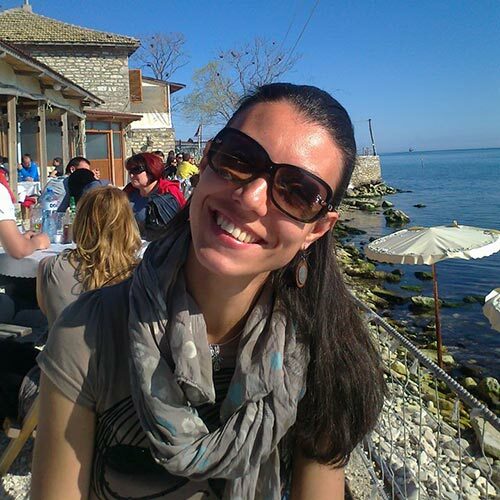 Katerina has a BA in Tourism and works as a local tour operator. Besides Bulgarian, she fluently speaks English and German. Katerina grew up in a family of professional folk dancers and choreographers and still has a great passion for the Bulgarian folklore. She is an amateur folk dancer and believes that dancing is one of these little things, which make our big world better. 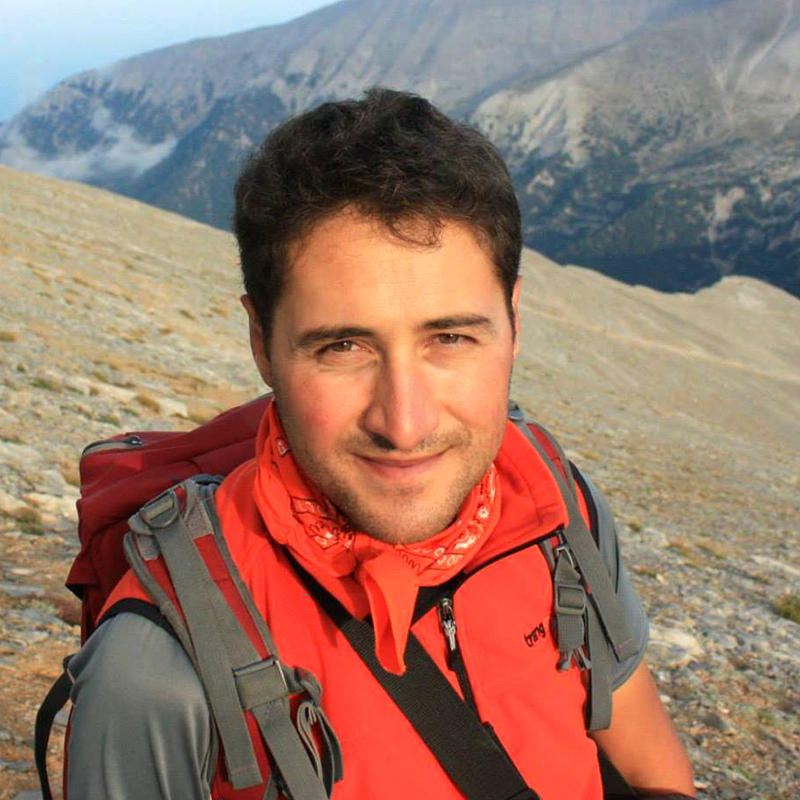 Mihail is a 35-year old traveler, mountain and tourist guide, and a perfect connoisseur of his beloved country Bulgaria. He inspires people to visit many interesting places, presents his favorite cities in an exciting way - as this applies mostly to our city, where he lives today. He is concerned with different environmental issues and takes part in campaigns for the preservation of Bulgarian nature. However, most of his efforts he puts into all there is to the establishing of sustainable forms of tourism. Neff's passion is traveling. Born and raised here, she ventured on a cruise manager career that took her all around Europe at the age of 24. She's been to many places, lived in many cities and met a lot of awesome people. Now she's back to her home town and living with her amazing 9-year old daughter. Neff is eager to share with you what an incredible and unique European city Ruse is. 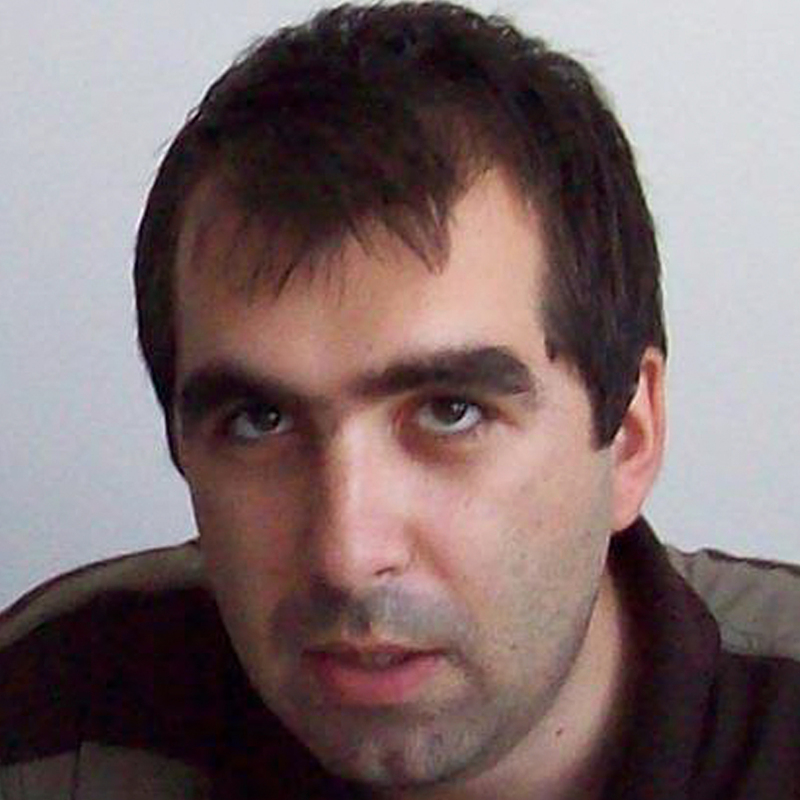 Vlado is a journalist, studied Arabic at the University and is a self-taught Romanian speaker, writer, and translator. He keeps a Bulgarian-Romanian blog called The Bridge of Friendship. Apart from Europe, he`s visited far-off lands such as Alaska, Azerbaijan, Palestine, and Iran. Which, ultimately, made him realize that that the most beautiful sky of the most special starlight among all places he has ever been to is the sky above his hometown.